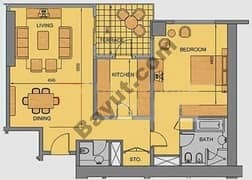 I would like to inquire about your property Bayut - 507-Of-R-0637. Please contact me at your earliest convenience. 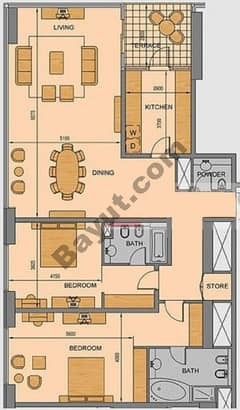 Liwa Heights Has Residential Serviced Apartment for Rent. You have an opportunity for your visitor's client to stay in the same tower. 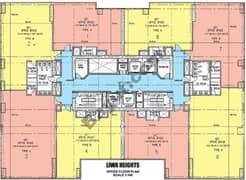 Liwa Heights Office is located In JLT ( Jumeirah Lake Tower ) Cluster W its has Glass Partitions, Server Room, 2 Pantry, Huge Carpet Area of 5390 Sqft also came with 4 Covered Car Parking Space.